Good morning, just out of bed – coffee in the cup and now to the good reading. Thank you. Pipes I couldn’t possibly expect anything finer. Thank You. This is high praise & will encourage further efforts, Andy! See you at Chicago, I think? 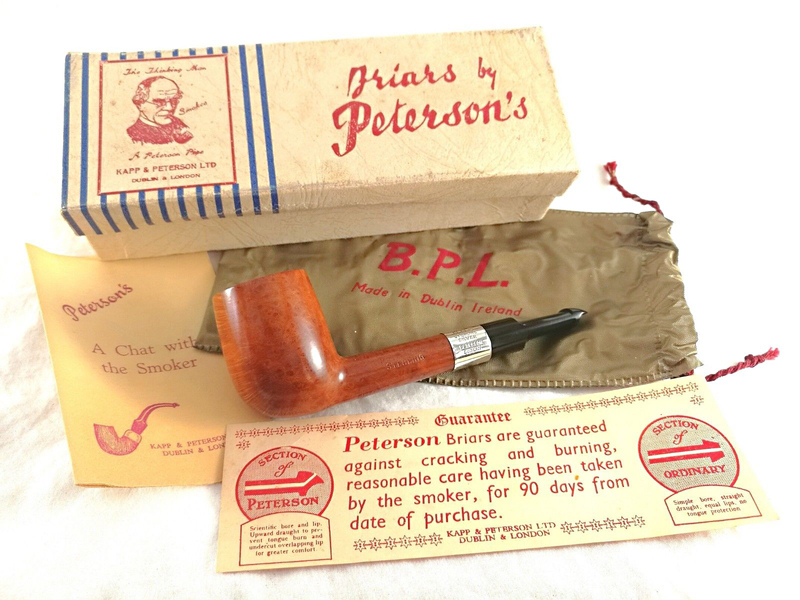 Maybe Briar Pipe Line since Peterson also made a few meerschaum? Hi Joe! Just saw this. Stephen also, quite logically, thinks it may be as you say. I’ll keep you posted if I find out anything that I can document. Hi, Mark! 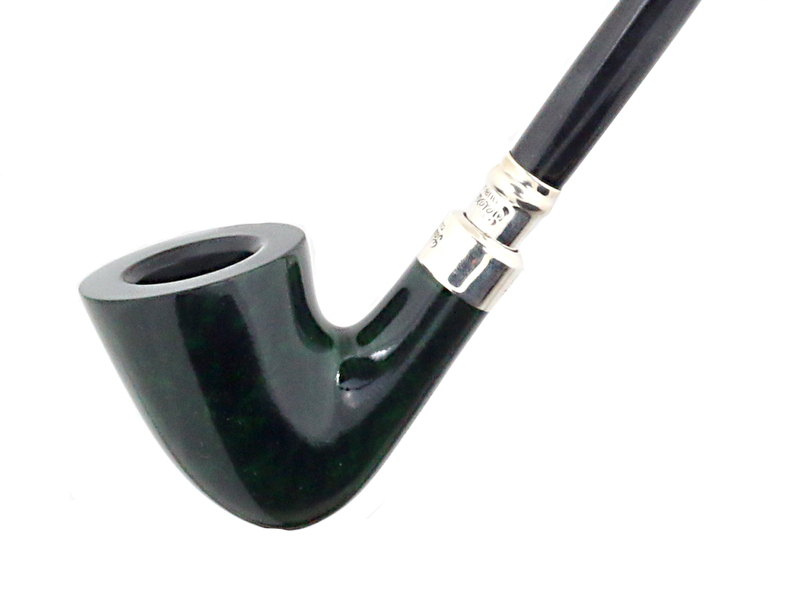 You continue to craft fascinating articles here, and this post is very much in that tradition. 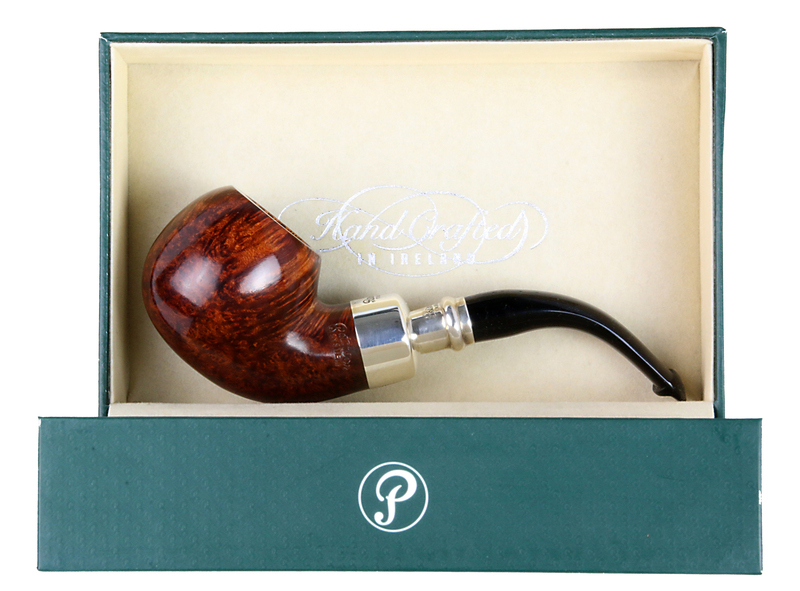 As a distinguished Peterson connoisseur, you pique your readers’ passion for the brand to a great degree—reminiscent of the late Jim Lilley. As this is doubtless indicative of the essence of your forthcoming book, I am all the more eager finally to acquire a copy thereof and to prize it among the other treasures in my library. I believe it was Richard Strauss who remarked of Enrico Caruso that he sang “the soul of the melody.” You have exhibited and, as it were, sung, the soul of Peterson of Dublin. I am thankful for your having done so. Bryan, my friend, thank you for this. It’s a pleasure to know that you enjoy reading these as much as I enjoy writing them. It’s my pleasure, my friend! Another great job, thank you for sharing your knowledge. 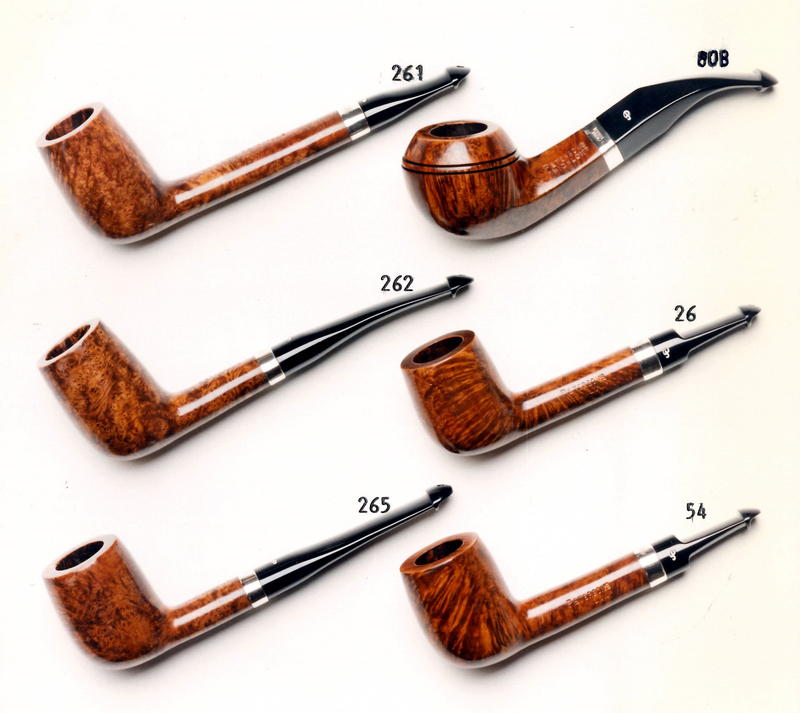 Have you done a story about meerschaums? 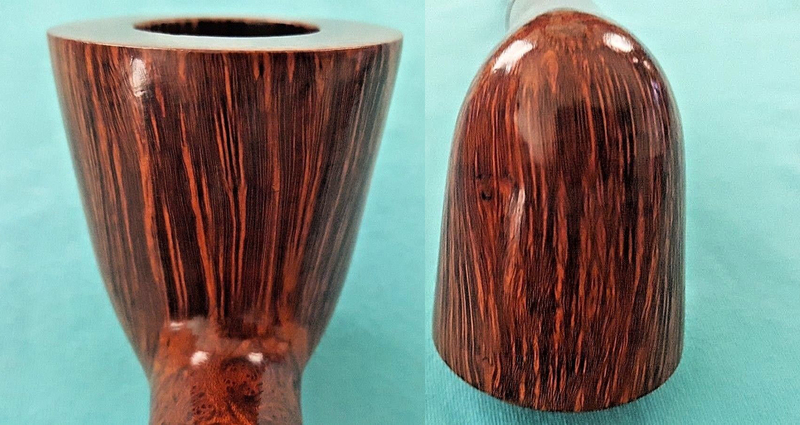 I’ve managed to acquire two rusticated system meers and would love to know more about them. Hi Jeff! I haven’t blogged about the System meer, but there’s quite a bit about it in the book. 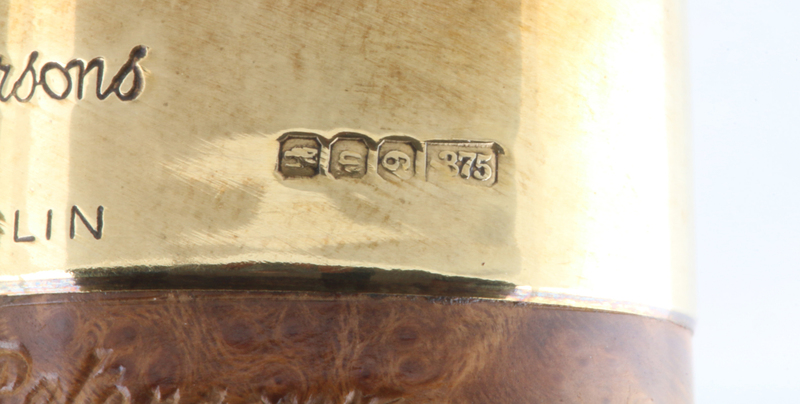 If you can tell me the shape #s, band (nickel or sterling) and color of the pipes, I can give you a better idea of date of manufacture. 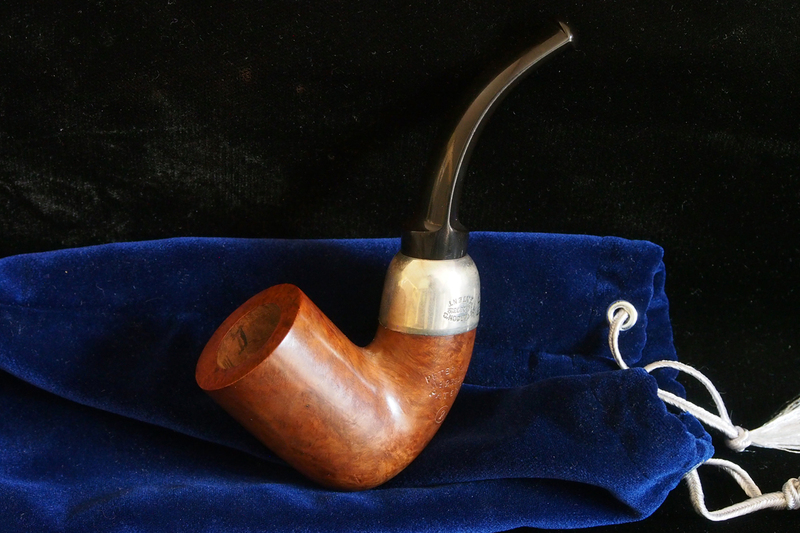 For now, I can begin by telling you the System meers came about in the late 1960s when Peterson partnered with Manxman (Isle of Man) factory, who used the calcinated process to create a harder, chip-resistant meer. 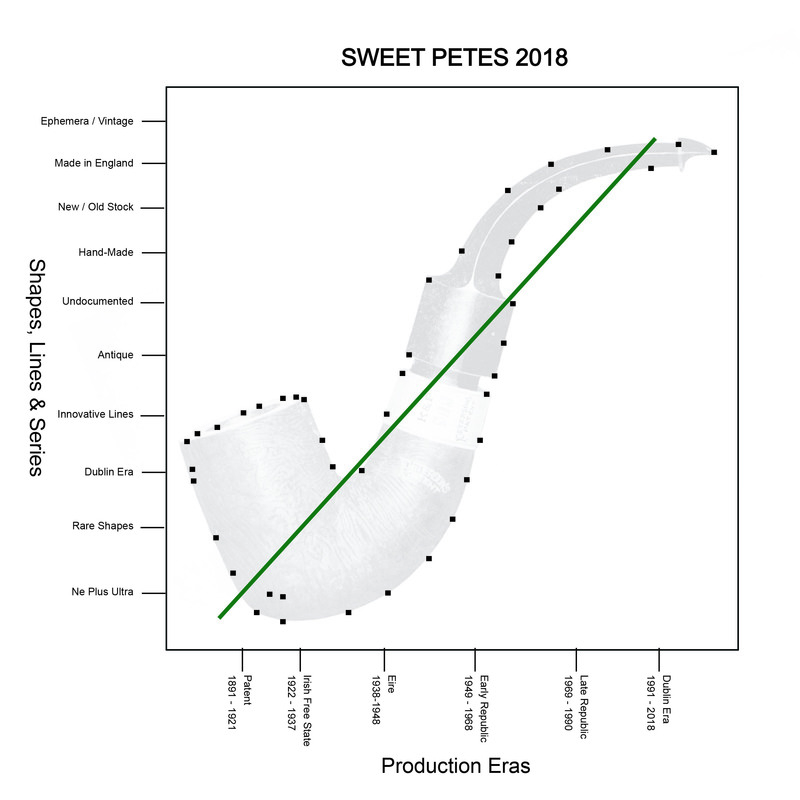 There were 3 or 4 grades, low to high–in production until the early 1990s. I’ll bring them to CPCC, thanks! Stephen, I am going to revise the post with your words accordingly. That is a start, I think, and makes sense. 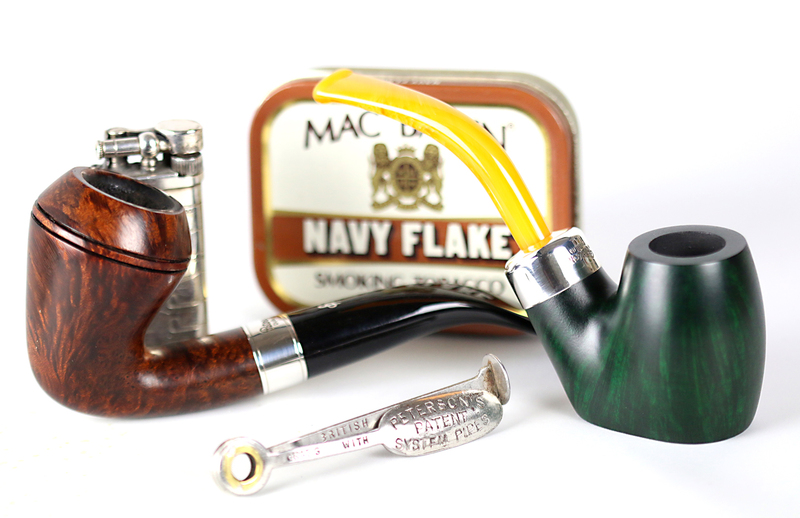 A most interesting and enticing article, making my mouth water at some of these lovely pipes. 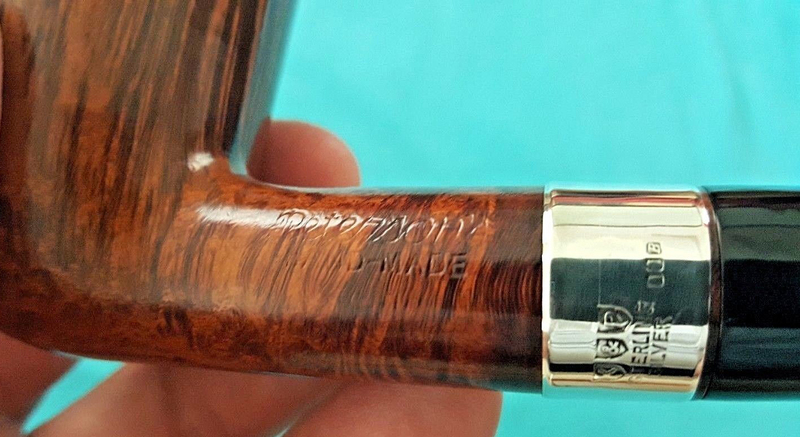 The Larrigan XL has the nicest, sharpest grain I’ve seen for a long time and the 999 author model is beautiful in its elegant simplicity. Very much appreciated reading this. Thank you. Thanks, Stephen! That Larrigan came at a most opportune time for the book, just as I was completing the Introduction. Very very interesting. Thanks for sharing. 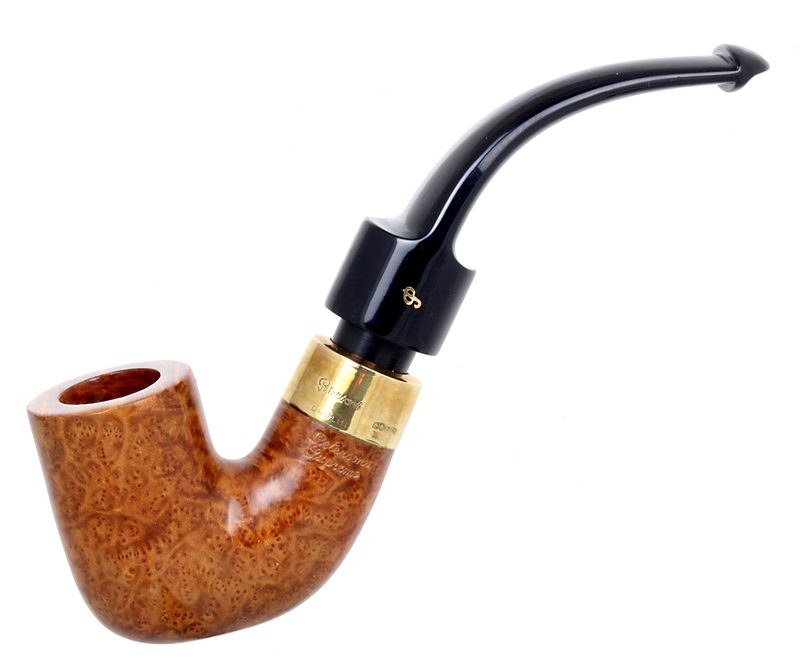 I live 40 km away from Rizzi pipes shop you mentioned in the article so…well worth a visit. I envy you! 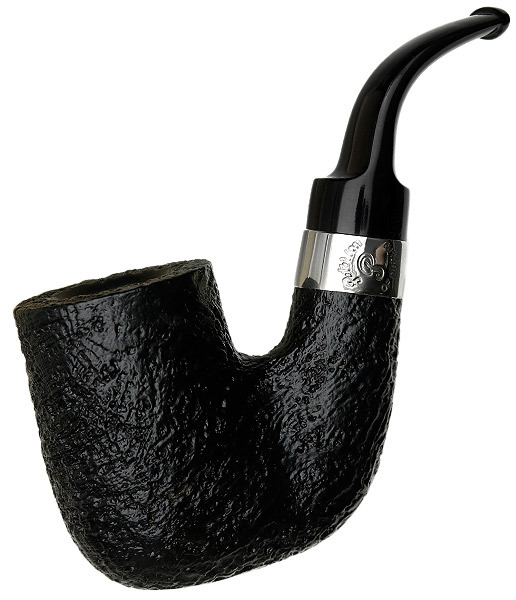 It seems like Italy has so many wonderful tobacco shops, pipe shops, artisan-crafters. . . I could spend a month just sight-seeing from shop to shop, I think.